Thank you for connecting with us and visiting our website! We will be in contact with you soon! As you prayerfully consider donating towards Rise Up Global Ministries, we want to thank you in advance for your gift and generosity! Many people have also partnered with us and committed to BECOME A COVENANT PARTNER in supporting the ministry. Prayerfully consider Rise Up Global Ministries and partnering with us to reach the youth and young adults here in our region, our state, our country, and around the world! You can click here to make a donation of any size. 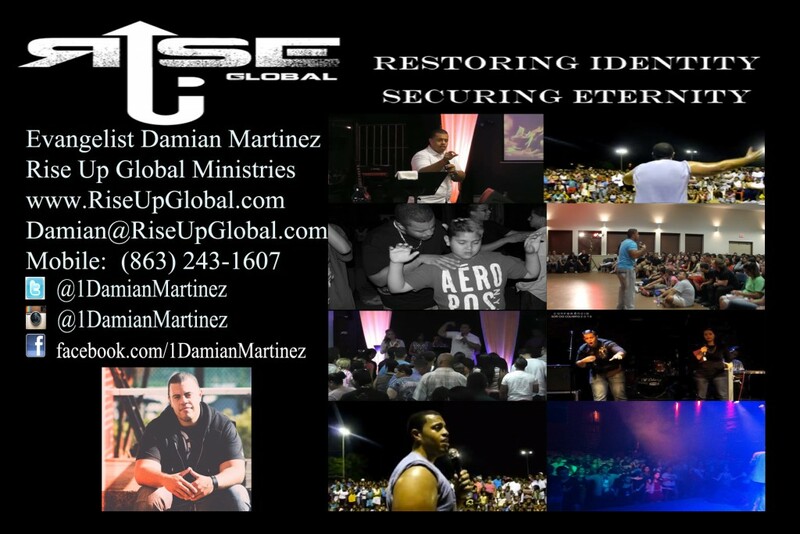 We appreciate your gift, keep us in your prayers, and stay connected in seeing how we are helping people everywhere RISE UP to their identity and calling in Christ!